That unique blend is called our, prakruti, or our individual balance of doshas. Nobody else has the same balance we do! Have you ever known anyone to be completely identical as someone else? Nope. Not even identical twins because there subtle are variations. This is a CORE principle of Ayurveda — we are all unique. Our prakruti is a combination of the three doshas. And the doshas are created from the 5 great elements. In a nutshell, disease happens when the doshas go out of harmony in our bodies. So you will want to find out whether you are vata, pitta, kapha or any combination of the three. Once you know your dosha, you can make decisions accordingly to keep your body, mind, and spirit balanced and healthy. 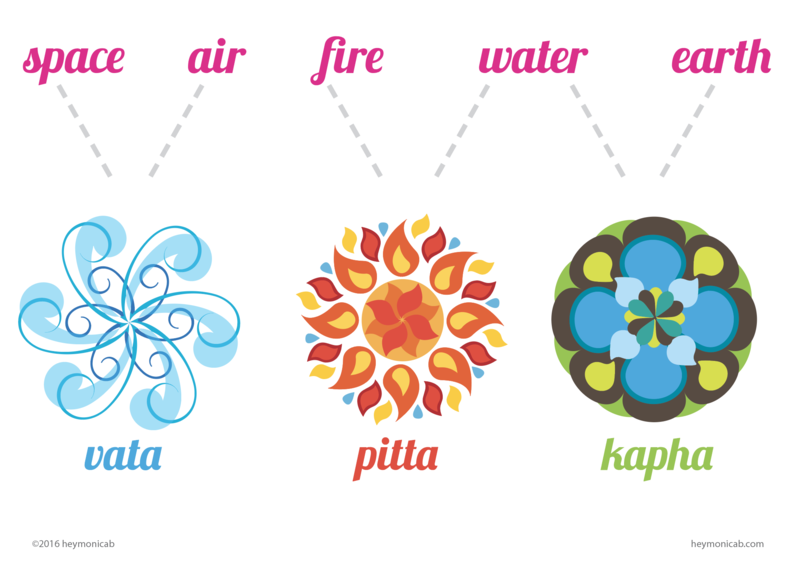 Find out your prakruti and take the dosha test here! There's much more to learn and I'm glad to have you here. Keep exploring and learning as we bring Ayurveda to life! Want to know more about the doshas? 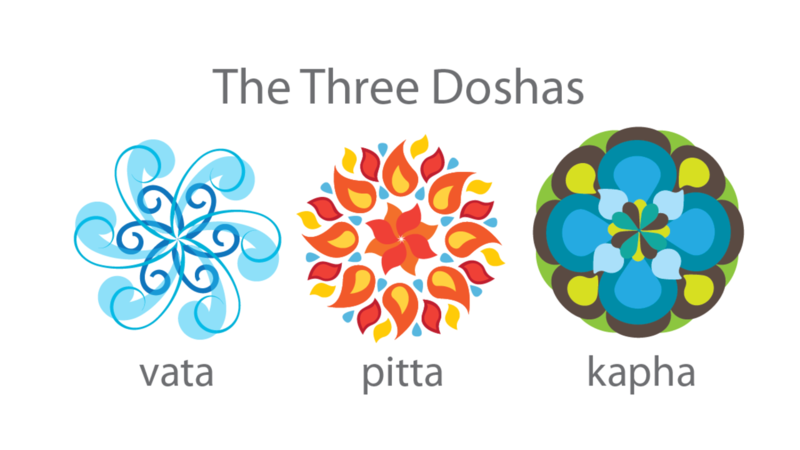 Get the 3-page summary with these Dosha Snapshots.